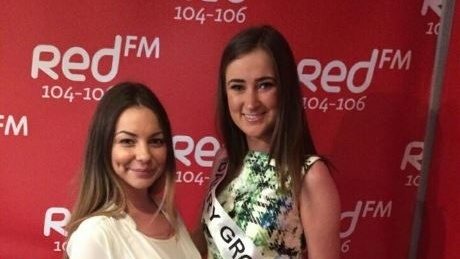 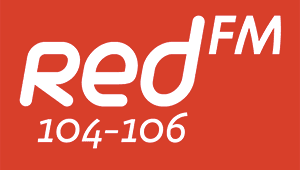 Izzy caught up with Holly Barry ahead of the final selection of the 2015 Cork Rose. 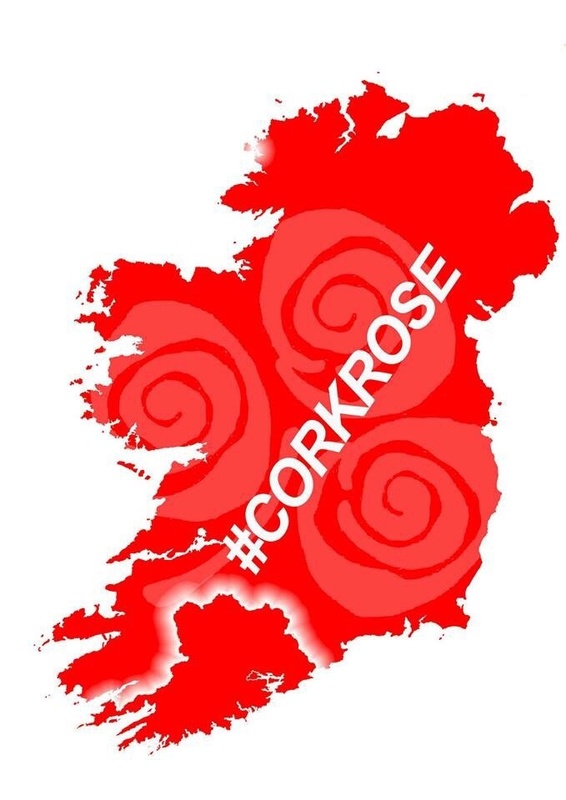 Holly Barry from Mallow is one of many Cork girls who are competing to succeed Anna Geary as The Cork Rose in this year's Rose Of Tralee competition. 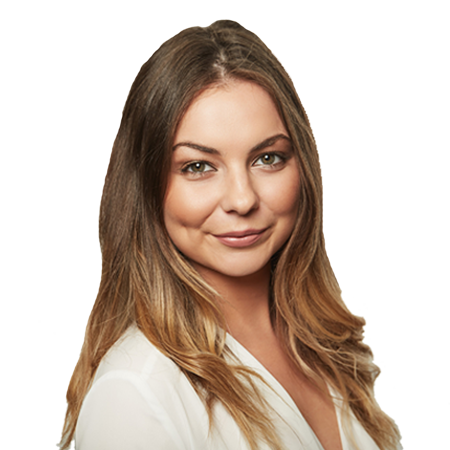 The girls have a very busy schedule ahead of this weekend's final selection and Holly, who writes her own fashion and beauty blog called "Along Came Holly", found time to call in and catch up with our own Izzy Showbizzy.